SBS 207: How Do I Discuss Body Odor With A Difficult Employee? We’re back again with a listener question! How Do I Discuss Body Odor With A Difficult Employee? This can be a tricky subject and you can’t just say “You Stink! 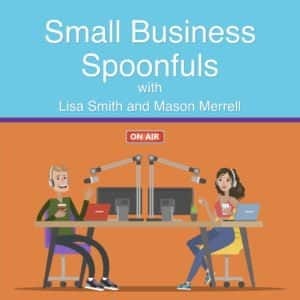 Go home and shower!” Listen in as Lisa and Mason discuss this subject and how to handle it!